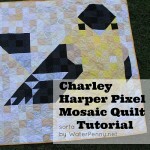 This here is the Hunger Games quilt, because I pieced it while listening to the Hunger Games audiobook. Holy cow – that was an amazing book! I don’t think I breathed for about 12 hours. Now I am listening to Catching Fire, which I’m not quite as into? It also includes all of the green and blue scraps in my scrap box. Now I’m playing with layout. It actually helps me to think about the design to take a picture of it and look at it on the computer. 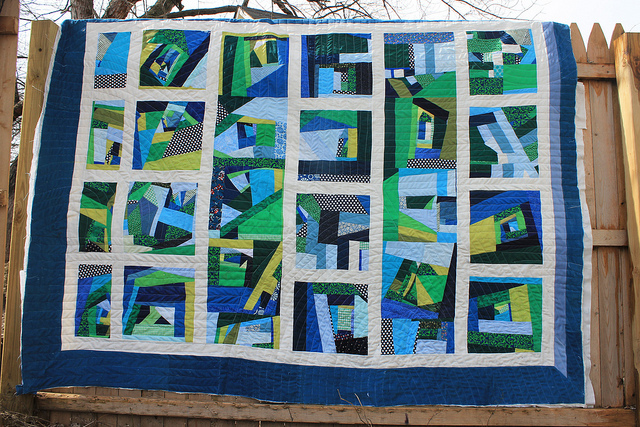 My other trick is to look at quilts with my glasses off, to look at things all blurry and then get a broader concept of how the colors are working together and where the movement is. Another trick is to walk really far away from your quilt. However, if you are near-sighted, taking off your glasses is just a really efficient version of moving about a block away from your quilt. I learned that trick in painting class. I got really good at taking my glasses off and squinting at my paintings, though I never really improved at the painting part. 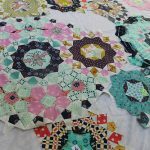 So, we quilt ! For double perspective, I sometimes take a picture of my quilt, then look at it on the computer with my glasses off. I am basically a genius! I like these blocks because they look like little abstract landscapes, to me. I’m not sure exactly what I’m wanting to do with these blocks, but I was trying to think of ways to insert more white space into the quilt. 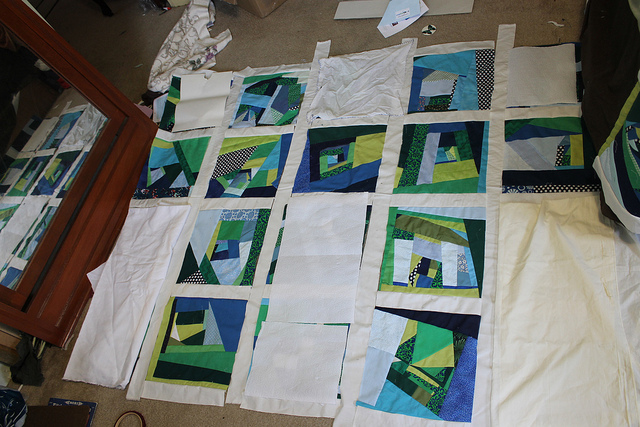 To see other people’s awesome quilts in progress, check out Freshly Pieced ! These are excellent! I love the colors and the white sashing – I think I’d go crazy trying to pick a layout for these, so many options 🙂 Great job! Lovely blocks. 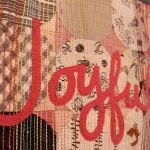 It was seeing a wonky block quilt that first got me started with quilting. 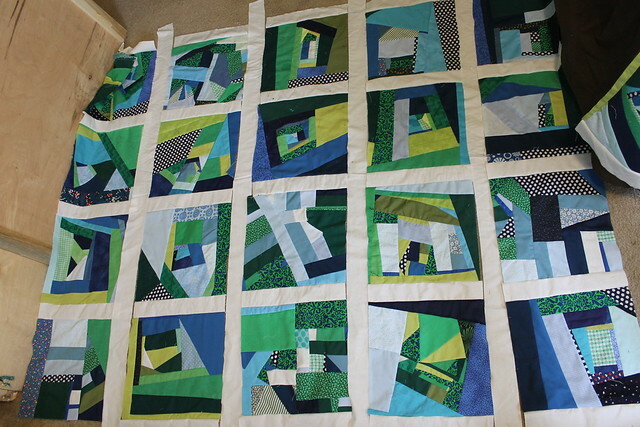 If you’re looking for ideas to incorporate more white, why not sew some of the blocks together to make a few larger blocks, or blocks of differing sizes, then place them randomly on a white background, some for the front, some for the back maybe. Thanks – I really like that idea! I love how it has a stained glass look. Cool! 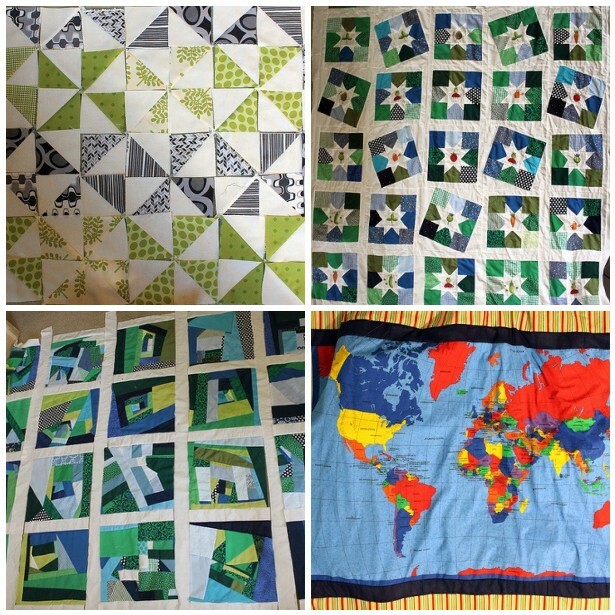 Love the solids and prints incorporated into each of the blocks! 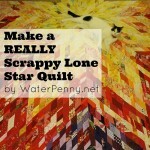 I’ve never made a wonky quilt myself, although maybe one of these days. I find that I like symmetry a bit too much for the wonky style. Sometimes when I’m trying different layouts I take a picture and then convert it to black and white on the computer. 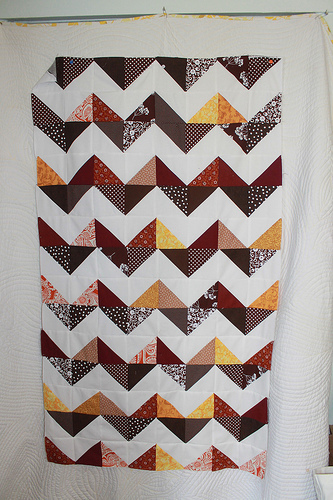 It seems to help me see the different value/shades and getting different values/shades evenly/unevenly spaced throughout the quilt, depending on what look I’m going for.